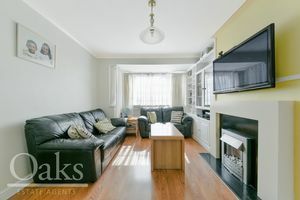 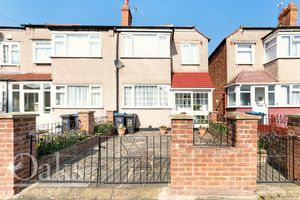 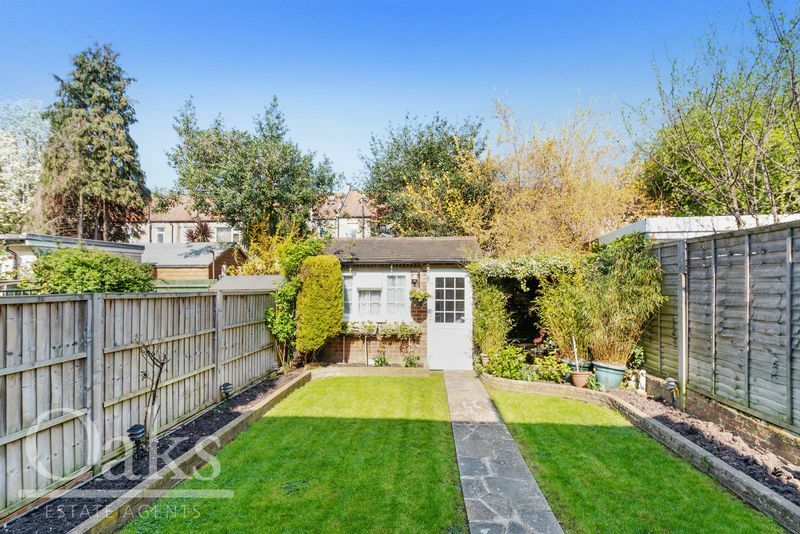 Oaks Estate agents of Streatham are proud to present to the market this fantastic 1930’s family home located in the heart of Streatham Oaks Estate agents of Streatham are proud to present to the market this fantastic 1930’s family home located in the heart of Streatham Vale. 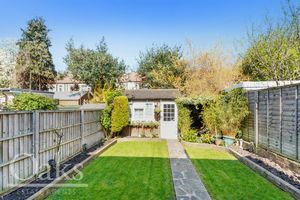 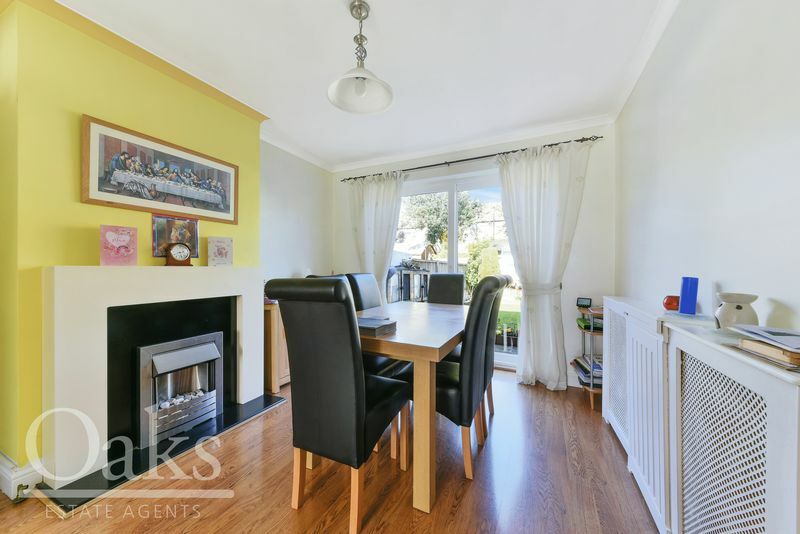 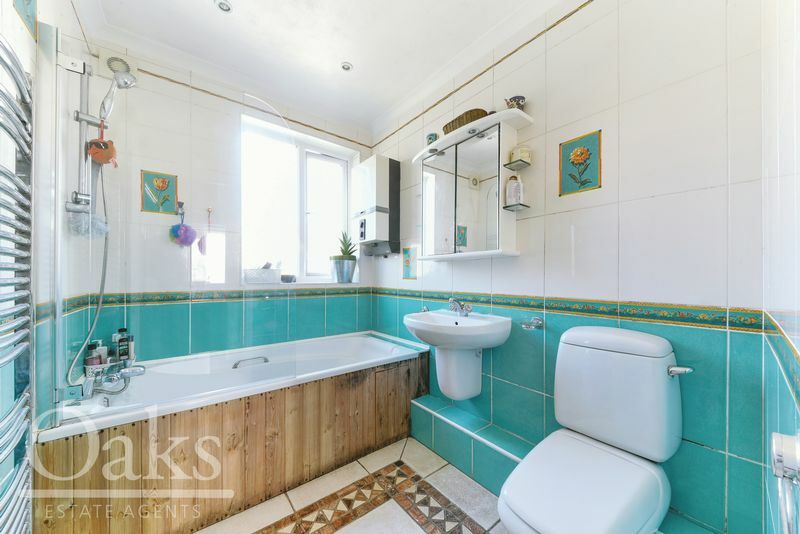 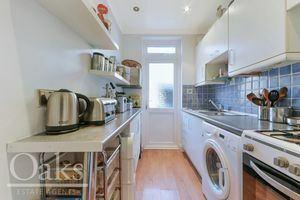 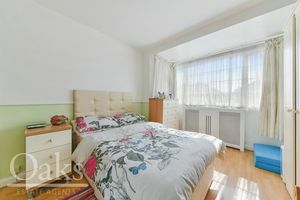 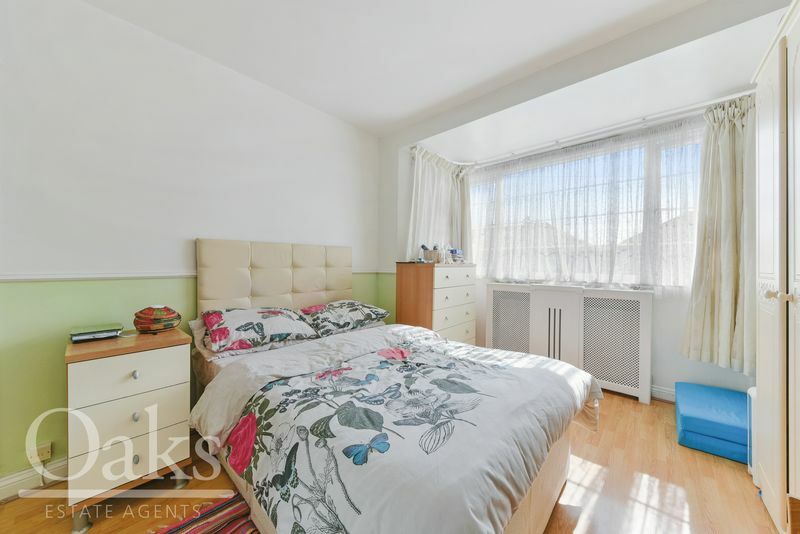 Offered to the market in excellent condition, this property consists of a bright and airy through lounge, and a modern kitted kitchen with integrated appliances which leads on to a secluded and well-manicured garden. 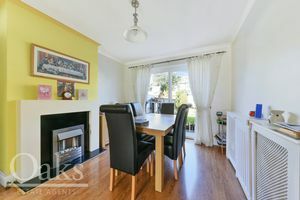 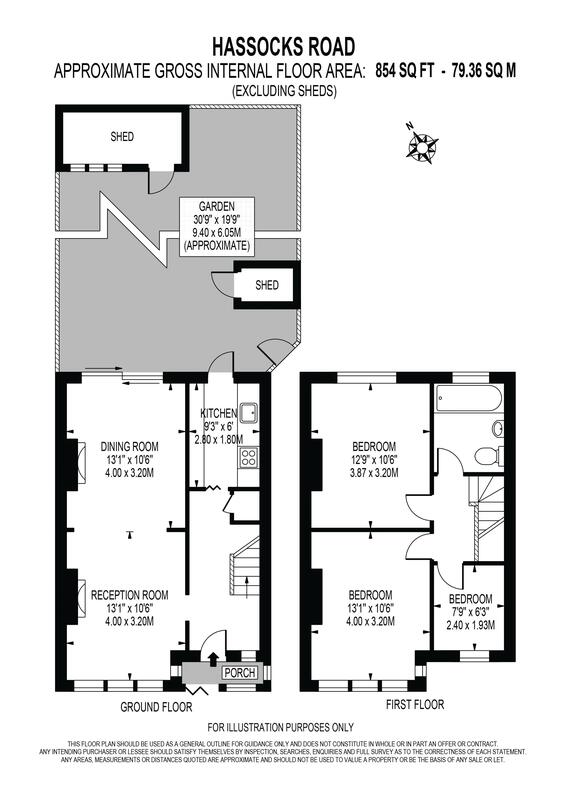 As you ascend to the first floor, you are immediately presented with a spacious landing area which features a modern family bathroom, and three bedrooms, two of which are excellently sized double bedrooms. This property further benefits from being in close proximity to excellent transport links and local amenities. 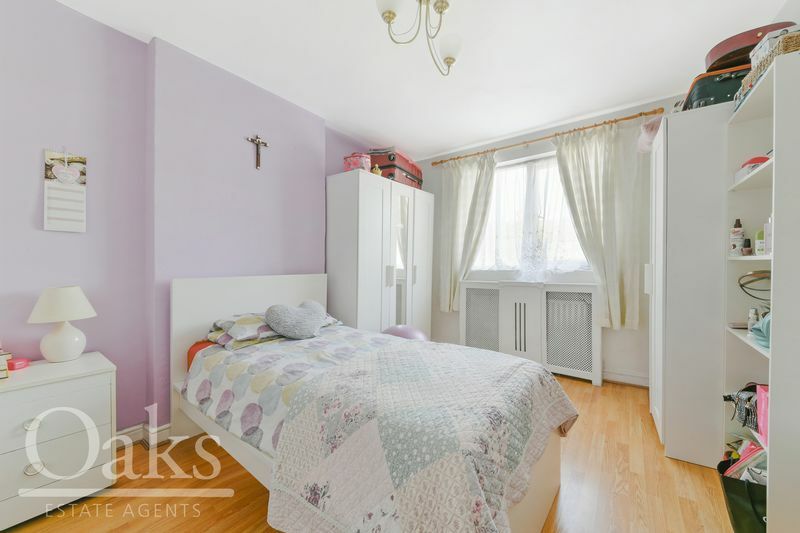 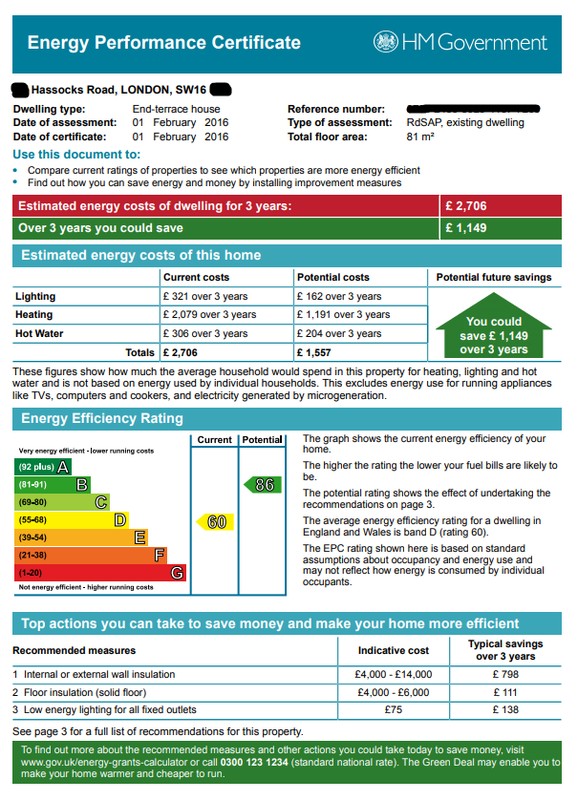 This property is an ideal choice for those looking to upsize into the area and first-time buyers alike.